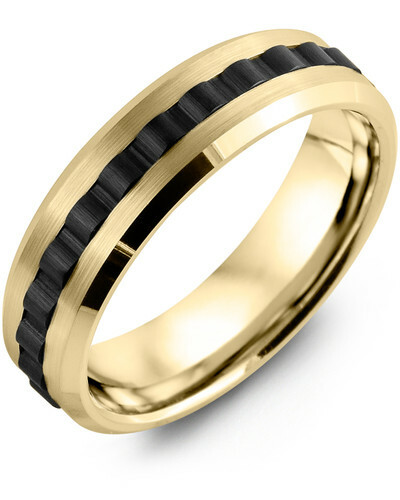 RAP - Men's Concave Black Ceramic Milgrain Gold Wedding Ring Embrace the black ceramic jewelry trend with this Concave Black Ceramic Milgrain Gold Wedding Ring for Men. Modern, minimalistic, and made to last a lifetime, it features a stunning gold band with intricate Milgrain detailing and a chic black inlay made from premium brushed ceramic. 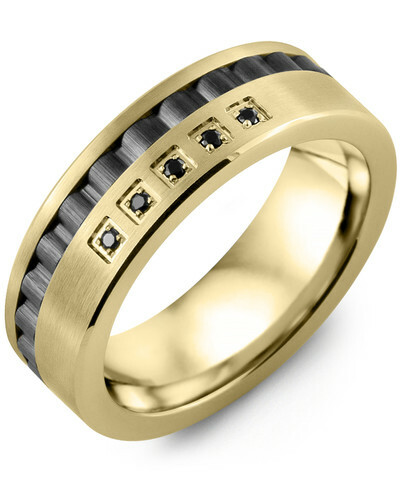 Fully customizable to complement your signature sense of style, this contemporary wedding band is offered in three gold colors, 10kt, 14kt, or 18kt options, and various widths. Make it yours with our free engraving service. 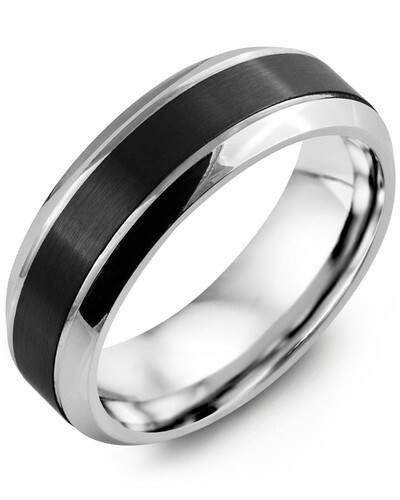 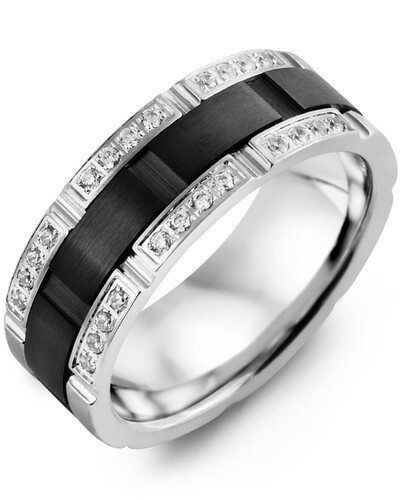 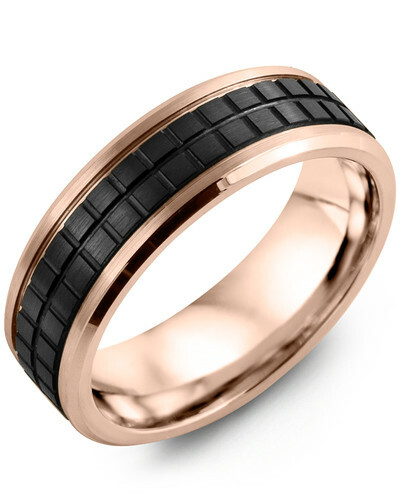 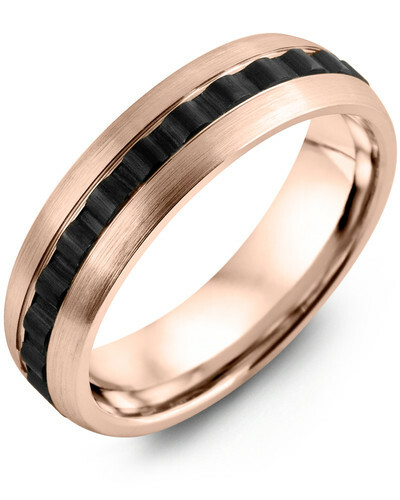 Embrace the black ceramic jewelry trend with this Concave Black Ceramic Milgrain Gold Wedding Ring for Men. Modern, minimalistic, and made to last a lifetime, it features a stunning gold band with intricate Milgrain detailing and a chic black inlay made from premium brushed ceramic. Fully customizable to complement your signature sense of style, this contemporary wedding band is offered in three gold colors, 10kt, 14kt, or 18kt options, and various widths. Make it yours with our free engraving service.